There are 40 Salvation Army Worship and Service Centers throughout the 28-County Western Pennsylvania Division. 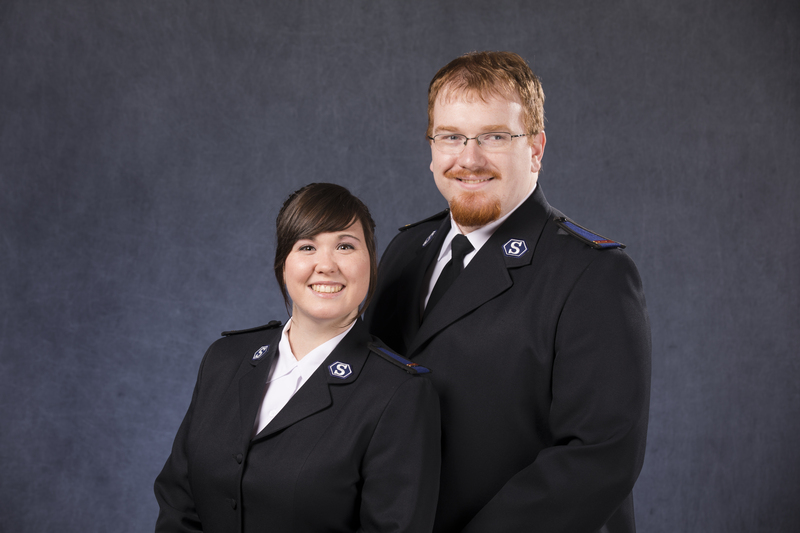 Led by Salvation Army officers, who are ordained ministers, each of these centers are a church, a social organization, and a safe haven for children. There is something special for everyone at a Salvation Army Worship and Service Center. For all ages from youth to seniors, a variety of recreational, educational and spiritual support services are offered. Each location provides unique programming according to the needs of the community. At any location, a family in need can walk through the front door and receive assistance specific to their individual needs from staff who will treat them with dignity and respect. The new North Boroughs location will assist those living in the areas of zip codes 15116, 15202, 15209, 15212, 15214, 15229, 15233, and 15237. Drop-in after School Program: (Registration required) Homework help and tutoring for youth ages 6-12 from 3:30-5:30 pm Tuesday, and Wednesday. The Salvation Army North Boroughs Family Worship and Service Center has found a property to build a permanent home. The new facility will be equipped with a chapel, gymnasium, multi-purpose rooms, and a kitchen. The center will be open to the community with free programming for the North Boroughs community. If you have a passion for making a difference in your community, we’d like to meet you. Can you spare a few hours a week fielding phone calls, working directly with our clients, or using your talents to raise funds that support our outreach efforts? Any donation of time, talent, or treasure is greatly appreciated. Funding for programs and volunteers are the most critical resources currently needed at the North Boroughs Salvation Army. Tell us about yourself, and we can determine together how you would best fit within our organization!